When a storm hits, a lot of damage can be caused to the local landscape. 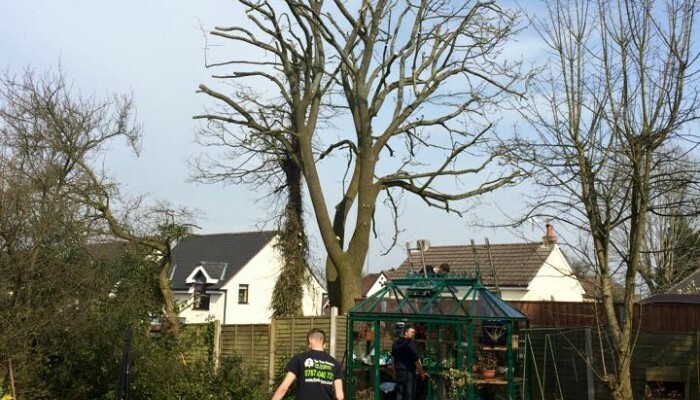 The Tree Doctors offers an emergency 24 hour storm damage call out service. 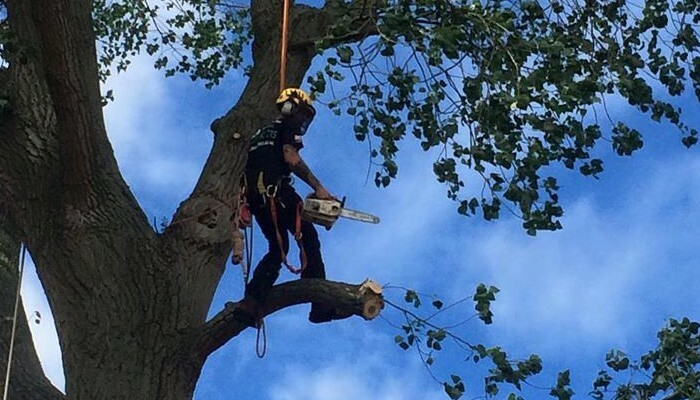 The Tree Doctors genuinely love trees, and the team do everything possible to help protect and preserve Britain’s trees. However, there are occasions when tree felling is either the best or the only suitable option. 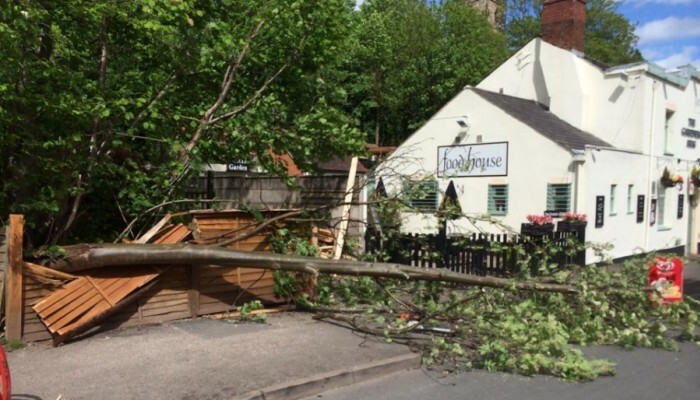 Fallen trees can block roads or cause a potential risk to both property and people. 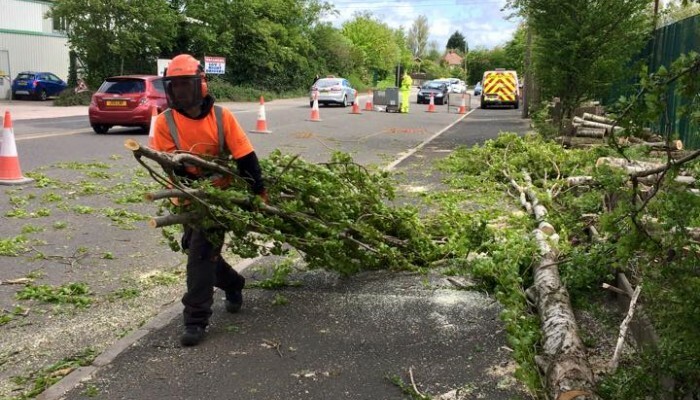 Our emergency response team provide a 24 hour highway clearance service. 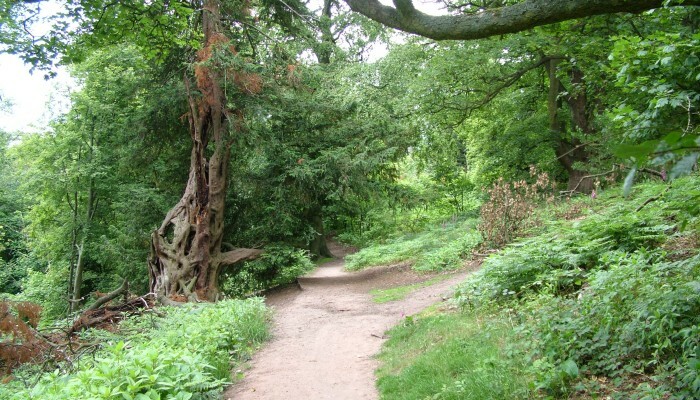 Dead wooding is the process of removing dead or dying branches from a tree. Branches die off for a number of reasons ranging from light deficiency, pests and disease damage to root damage. The future of our landscape relies on effective woodland management, just as a garden needs constant maintenance and care to thrive. 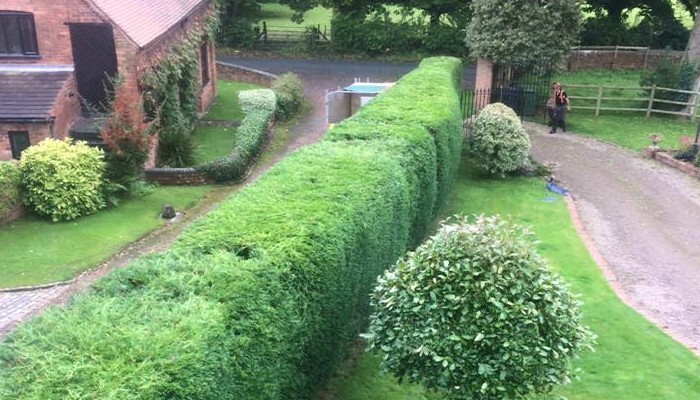 Hedge cutting can be a long and arduous task for the land and home owner, and many owners lack the precision and practice needed to make a cut hedge look attractive. 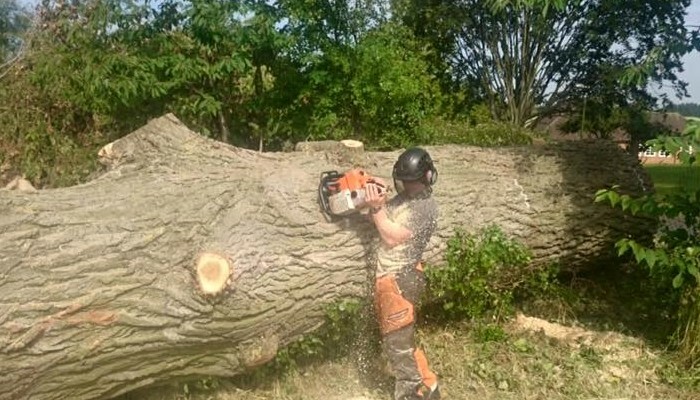 We have all of the experience and expertise you need to successfully treat a number of tree issues, including stump grinding, dead wooding, pruning, storm damage recovery and more. 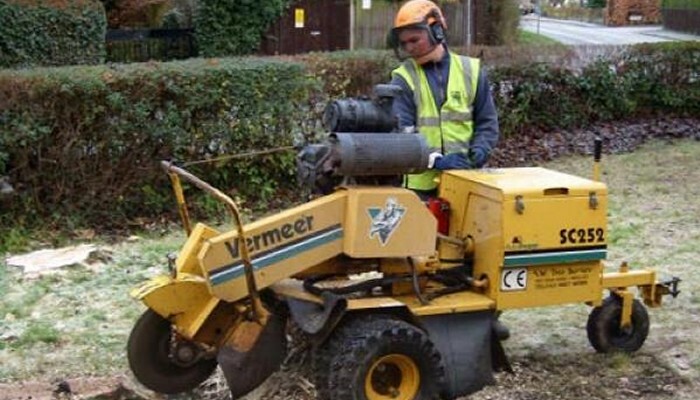 Stump grinding is the process of removing the root of a tree. This can be a very laborious task for home and land owners, especially for those that have no experience with the process. 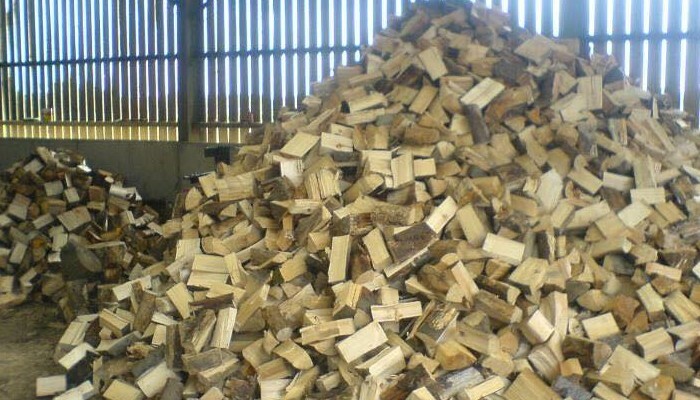 We can supply wood burning logs, chippings and stumps. Call us for prices and availability.